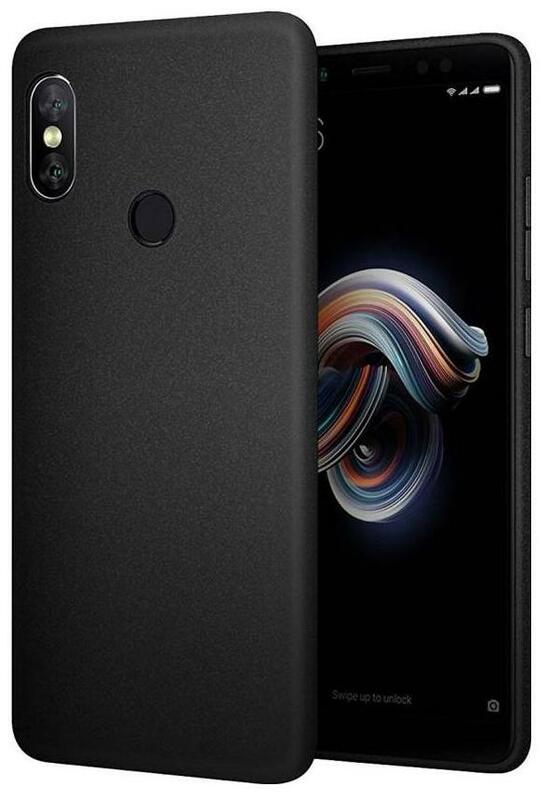 THE CREATIVO Hard Back Case Cover for Mi Redmi Note 5 Pro offers a unique all-round protection to your mobile. The hard PC shell made of superior grade virgin plastic keeps the phone safe from falls, bumps and wear and tear while the soft matte rubber coating protects the phone from getting friction scratches. It is designed with the appropriate cutouts for the speaker, camera and other ports to provide the best performance both in terms of functionality and safety. Furthermore these back cases gives you a nice grip and the case is precision moulded with no seams or sharp edges.